Edmonds Sling to Open Early! Pictures are now loaded, click on the View Album button. Please click on the link below to view a slide show produced by our own Kevin&Cyndi Lanier. She wins both the Kid's and Adult's Divisions! 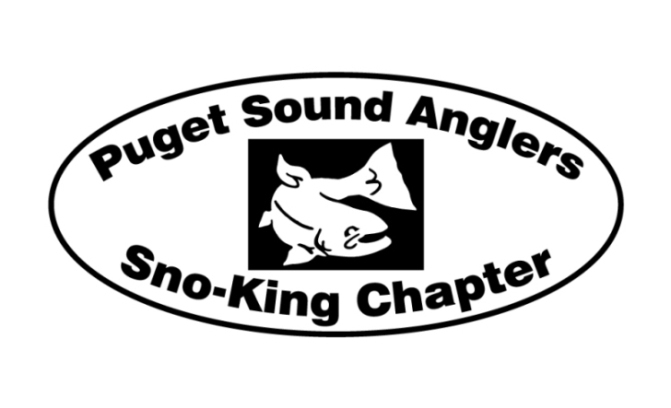 100% of the proceeds from this event are donated to support recreational fishing! 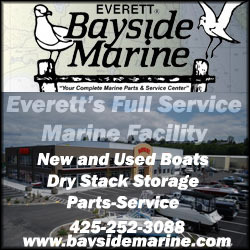 We are a big contributor to Fish NW! We are a big contributor to NW Straits and their derelict net and pot cleanup! We are a big supporter of the Everett Central Lion's Club Derby for the Blind! 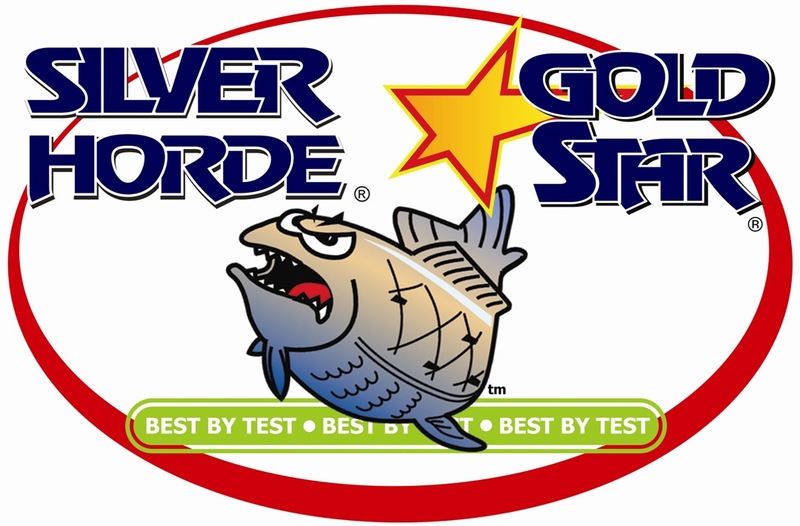 We support taking Wounded Warriors fishing! 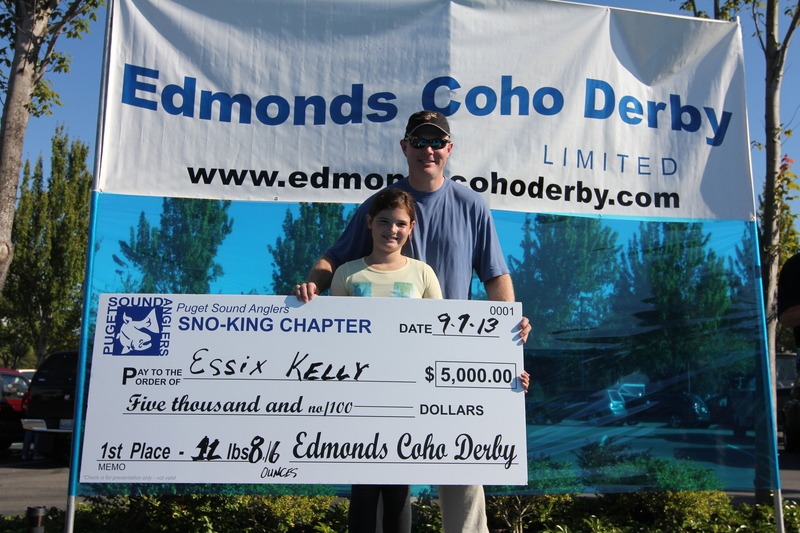 We support Kid's fishing events! 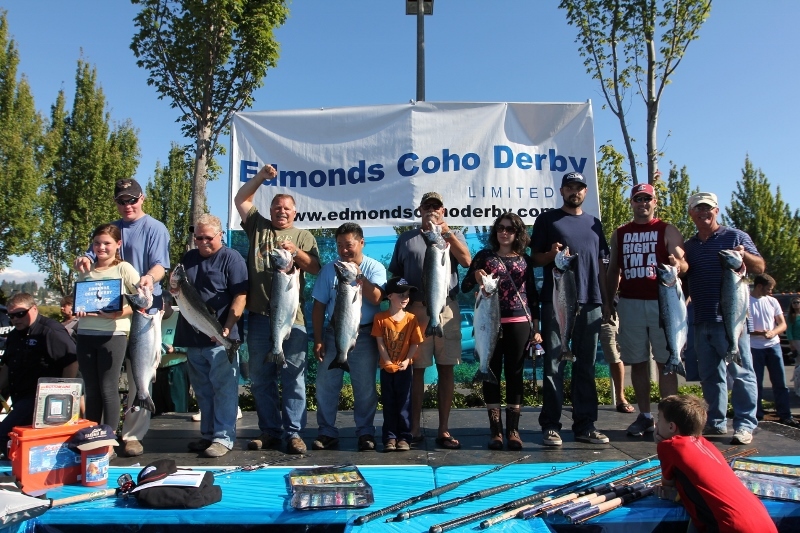 Special Thanks to Ted's Sports Center for Sponsoring the 2013 Edmonds Coho Derby!